Leah Mills works as a librarian and lives a very understated life, she avoids friendships and relationships in an attempt to punish herself for the past. A past in which her actions were so dire that it seems someone who knows what she did has surfaced to punish her. Soon Leah sees her life turned upside down but who is it from her past that has come back to punish her? I read this book in one sitting as I could not bear to put it down until I knew what Leah was running away from. This chilling tale was extremely compelling but I also enjoyed immensely how the story was told. A true gem in the psychological thriller genre. 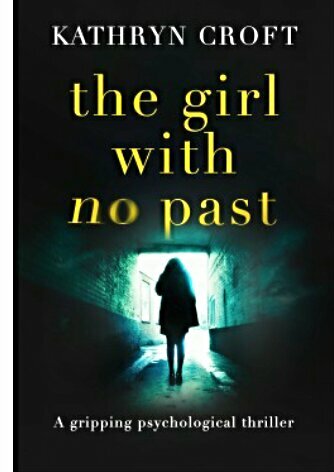 The Girl With No Past will be released on 15th October 2015. A chilling read is always the best kind because the suspense keeps you going. It must have been crazy good for you to finish it in one sitting as well. I am gonna have to try this one if I can. I loved this one, it kept me guessing.